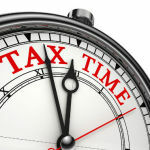 Getting excited for the 2019 IRS Tax Season? This is the schedule for 2019 IRS Refund Cycle Chart. Direct Deposit and Check date’s below. Please see disclaimer. 2019 tax refund schedule is listed below for information purposes. Find out when you’re state income tax refund will be in. If you use our schedule on your webpage, please drop us a link. Show your support by liking and sharing Refund Schedule on Facebook. Get the “Where’s my refund?” app on Android. For the full 2019 IRS Refund Cycle Chart for 2018 Tax Year. *These are only estimates, the I.R.S. has refused to give exact dates to new audit process. There are no guarantees with the I.R.S this year, but one thing is for sure: The earlier you file, the earlier you will receive a return. Check the status of your 2018 Tax Return on the IRS Where’s My Refund tool. 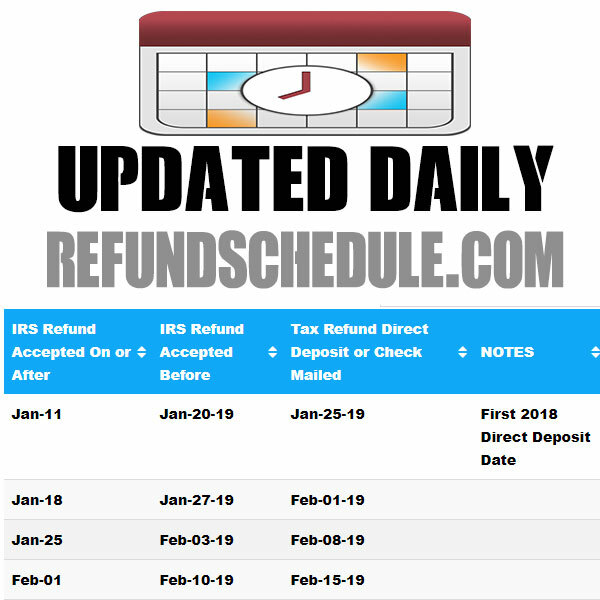 2019 IRS income Tax Refund Schedule. IRS Tax Season 2019 details. when does 2019 tax season start?